I love it when I find something new, delicious and healthy to eat. 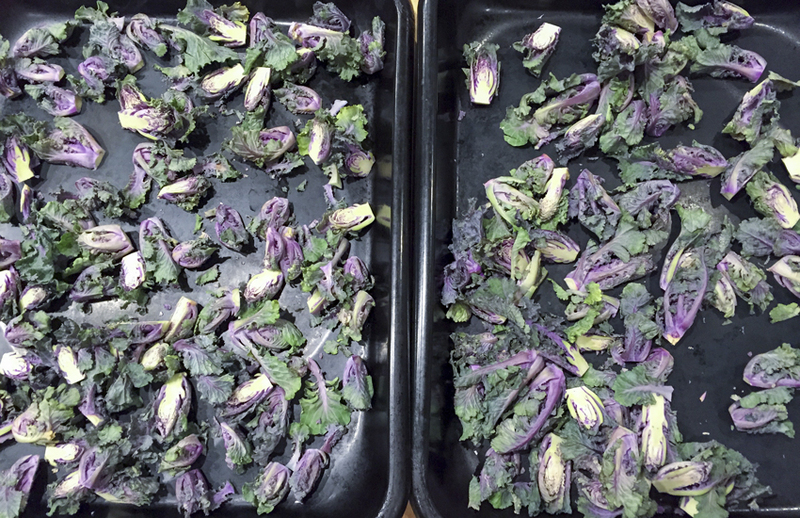 My latest find is kalettes or what happens when kale and brussels sprouts have a baby. Read here for more information on this new, non-GMO vegetable. There may not be a better weeknight method for increasing your vegetable intake than roasting. Roasted vegetables are simple to prepare, quick to cook and there are endless variations you can make. The simplest methods are often the best, however. My favorite way to roast green beans, cauliflower, asparagus and now kalettes is simply to toss them in olive oil and generously season them with kosher salt and fresh ground pepper and pop them in a hot oven for about 10 minutes. Cut all your vegetables in similar size so they roast evenly. Don't overcrowd or the vegetables will steam and not roast. Roasting is what gives you those delicious crispy edges. Roasting kalettes is a quick, easy and delicious way to prepare this healthy new hybrid. 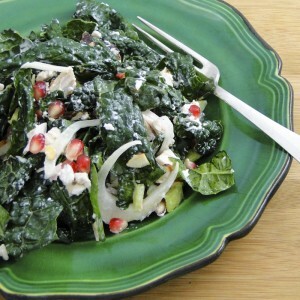 A perfect dish to boost your vegetable intake for a weeknight meal. Heat oven to 450 degrees. Trim the ends of the kalettes and slice in half. Divide between two baking sheets and toss with olive oil. Season liberally with salt and pepper. Roast for about 10 minutes, until the center is tender and the edges of the kalettes begin to crisp. Serve with a squeeze of lemon and a grating of parmesan cheese.